We offer a jam-packed selection of quality trophies, awards, medals and plaques of all kinds, in a variety of shapes and sizes for your every need. 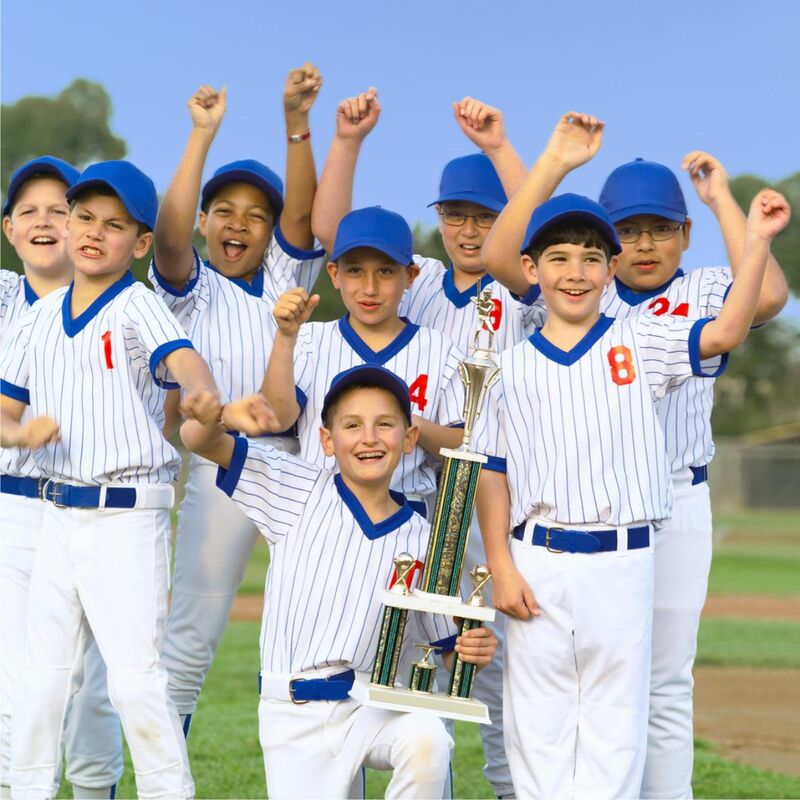 Whether you're looking for sports trophies, academic and achievement awards, or beautiful acrylic awards to recognize corporate success, you've come to the right place. All Rights Reserved trophies4U 2010.